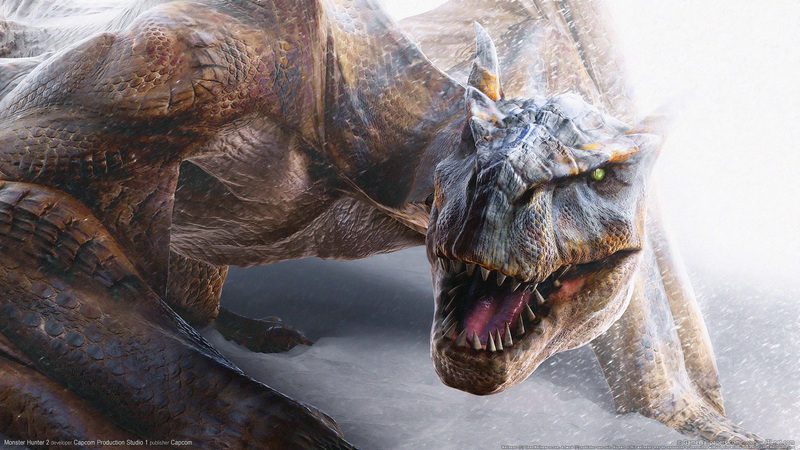 Краткое описание: Monster Hunter 2 has an improved weapon tree and upgradeable armors. As in all Monster Hunter games, armor pieces can be worn to obtain skills and abilities. A new feature in Monster Hunter 2 is the use of gems. Gems add skill points to complement those added by armor and weapons. Gems are created by combining ore and/or monster parts. Gems can be attached and detached from armor and weapons that have special gem slots. 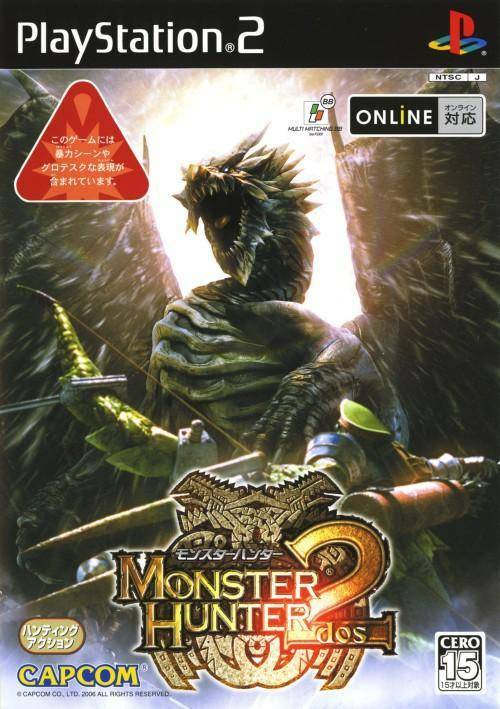 Along with the various species of monster returning from the first Monster Hunter, Monster Hunter 2 contains many new monsters, such as the metallic wind dragon Kushala Daora, the lion-headed dragon Teo Teskatoru (named Teostra in the North American and PAL versions of Monster Hunter Freedom 2) and his female counterpart Nana Teskatory (named Lunastra in the North American and PAL versions of MHF2), the primates Babakonga and Dodobrango (Congalala and Blangonga in MHF2), the bull or minotaur-like monster Rajang, and the chameleon-like dragon Oonazuchi (Chameleos in MHF2). With new monsters also comes the prospect of new weapons and armor. 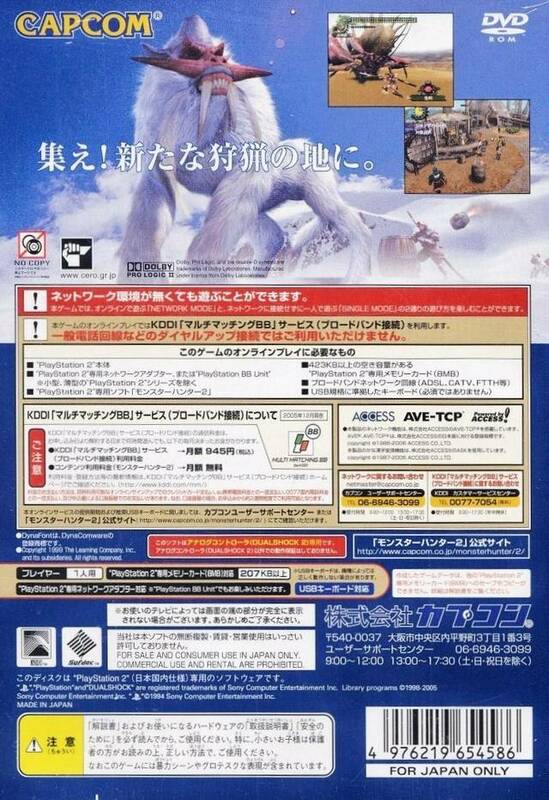 Monster Hunter 2 has an improved weapon tree and upgradeable armors. As in all Monster Hunter games, armor pieces can be worn to obtain skills and abilities. 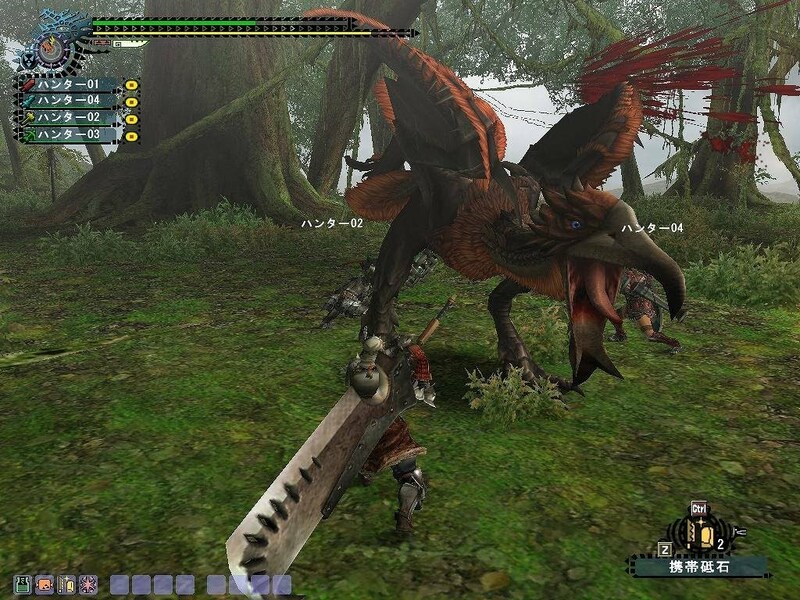 A new feature in Monster Hunter 2 is the use of gems. Gems add skill points to complement those added by armor and weapons. Gems are created by combining ore and/or monster parts. Gems can be attached and detached from armor and weapons that have special gem slots.